Following an amazing start to 2019 which includes a Brits Critics choice award nomination and being chosen as an MTV One to Watch nominee, the unstoppable Lewis Capaldi only grows stronger and stronger. 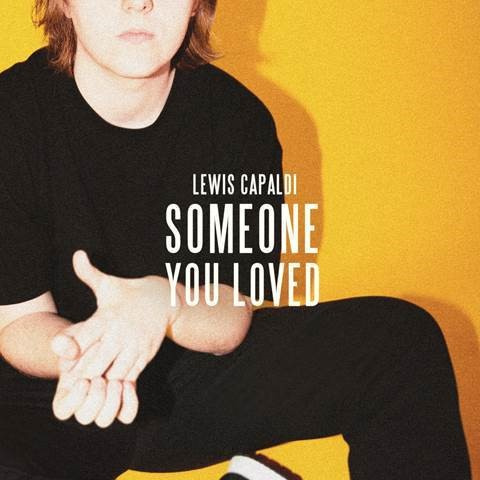 ‘Someone You Loved’, the latest focus track from his EP released last year is performing outstandingly, hitting numerous charts, peaks and playlists around the world. To date the track has been streamed more than 60 000 times over the past 30 days in SA alone…Check it out.